Jack\'s Post Shave Cooling Gel patted on skin after shaving helps heal irritated skin and alleviate redness. Natural ingredients known for their soothing and anti-inflammatory properties - like aloe, chamomile and witch hazel - calm the skin and provide immediate, lasting relief from razor burn. Botanicals like sage, rosemary and lavender - known to encourage healing and fight bacteria - work to heal minor nicks and cuts. The cooling gel works like a lightweight moisturizer to prevent flaking and dryness. Also great for reducing the pain and redness of sunburn. Fragrance-free. Alcohol-free. No artifical colorants. 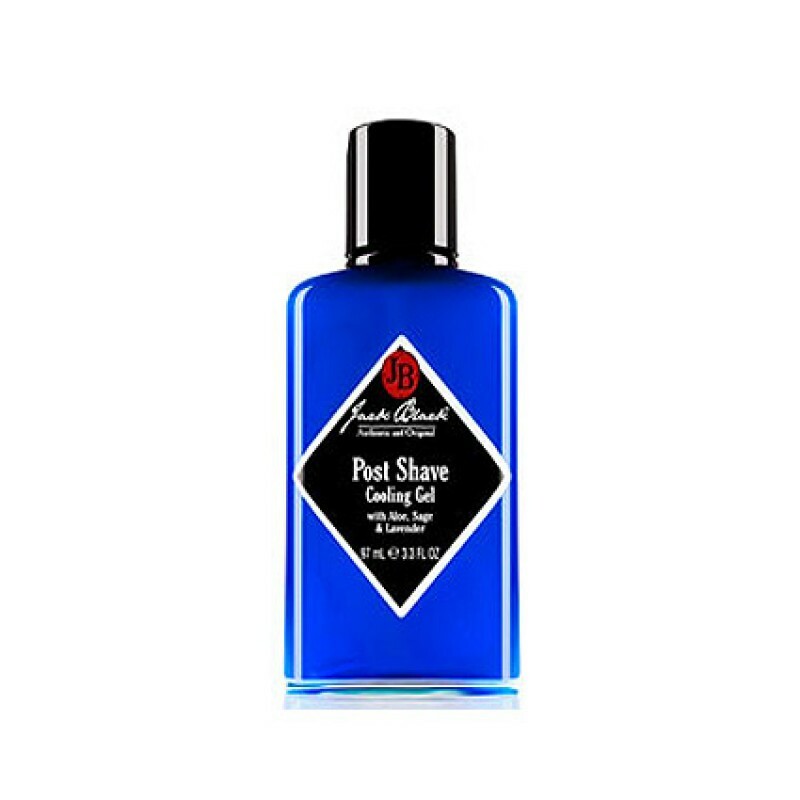 Review "Jack's Post Shave Cooling Gel"